Pi Zero inside of a USB Hub @Raspberry_Pi #piday #raspberrypi « Adafruit Industries – Makers, hackers, artists, designers and engineers! 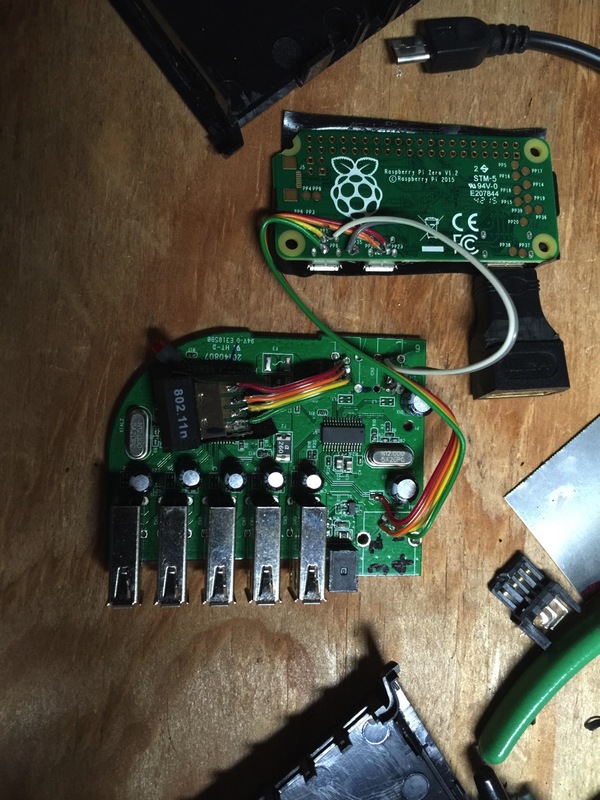 Awesome build up on Imgur via raspberrypipod. When I got my pi zero, i tried to plug in my apple keyboard (with built in hub), but the pi couldn’t power the mouse, USB Wifi and keyboard at the same time. 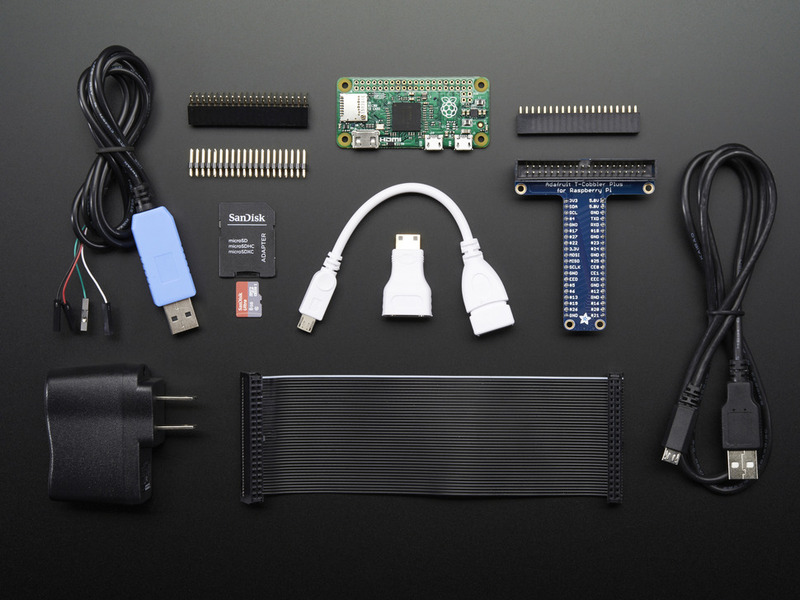 Raspberry Pi Zero Starter Pack – Includes Pi Zero: Note: Due to popular demand, there might be some delay in shipping products containing Pi Zero!